We’re a premiere mosquito control company in Charleston SC. 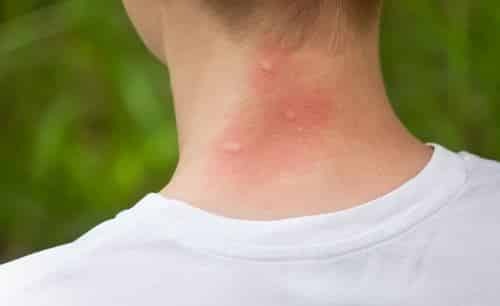 If you are tired of being bitten by mosquitoes and other bugs in your yard, then call us for a free evaluation. We can do a manual spray of your yard or install a mosquito misting system that will keep the mosquitoes away forever. A typical install takes a few days and you will be back to enjoying your yard. Charleston SC being such a humid climate is a breeding ground for mosquitoes and many other annoying bugs. We offer monthly and weekly mosquito fogging services for residences throughout the Charleston SC area. Enjoy the outdoors, bug free! 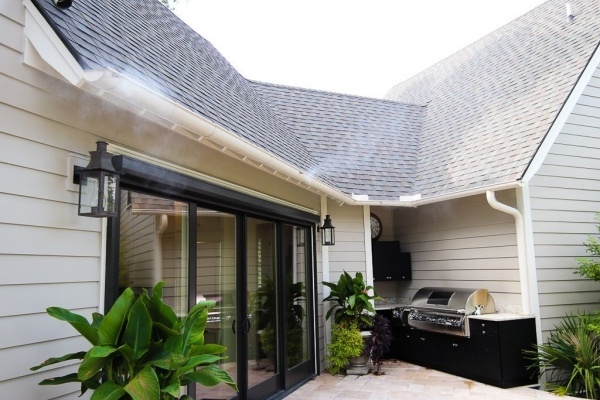 Our mosquito control misting systems provide year-round protection from mosquitos and other biting insects around your property. 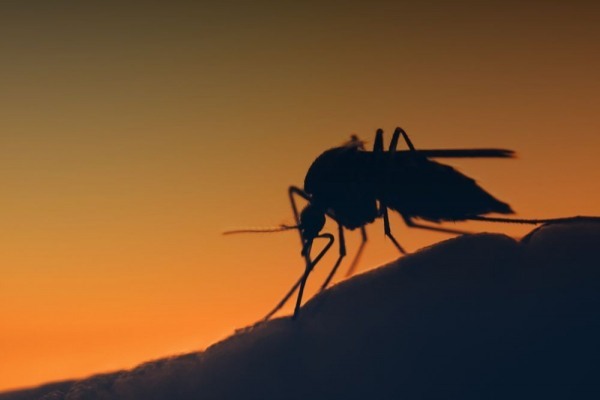 A single mosquito bite can spread illnesses such as West Nile Virus, Encephalitis, Malaria, Chikungunya and even Heartworm in pets. Ticks are also a threat and can spread Lyme disease, Erlichiosis, and Rocky Mountain Spotted Fever. To find out more about how to control these pests and to protect your family, read our blog.